New Cross is a district in the London Borough of Lewisham, around 4.5 miles south-east of Charing Cross. New Cross is believed to have taken its name from a coaching house originally known as the Golden Cross which stood close to the current New Cross House pub. The area has a number of conservation including Telegraph Hill and Hatcham Park where you’ll find some grand Victorian houses. 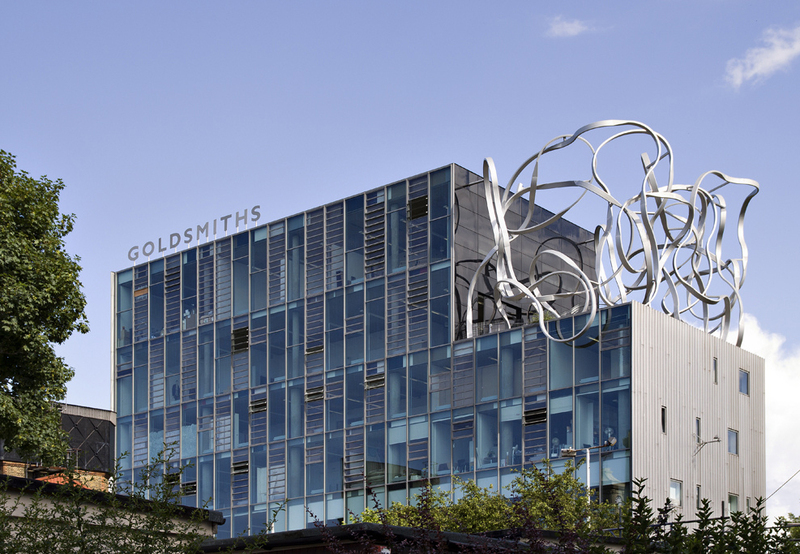 Goldsmith’s college is based here giving the whole area a young and artistic vibe. "Walking through Telegraph Hill Park and seeing the expanse of London before me never ceases to inspire." Long-standing shops and restaurants mix with new start ups creating a mix of atmospheres and experiences. The New Cross House is a pub which was re-opened in 2011 since when it has been doing a roaring trade. As well as a wide range of beers and wines it offers delicious upmarket American-style food. Birdie Nums Nums is a charming cafe which was voted best cafe in New Cross by Time Out in 2014. The Hill Station cafe located on Kitto Rd houses a community cafe, shop and exhibition space. It has become a real social hub in the area. The London Particular offers breakfast, brunch, lunch and cakes all served at communal tables. Its bacon sandwiches are reputedly the best around. There’s no shortage of pubs in the area many of which offer live music and other entertainment. And for night owls, there’s the sprawling ‘The Venue’ nightclub. 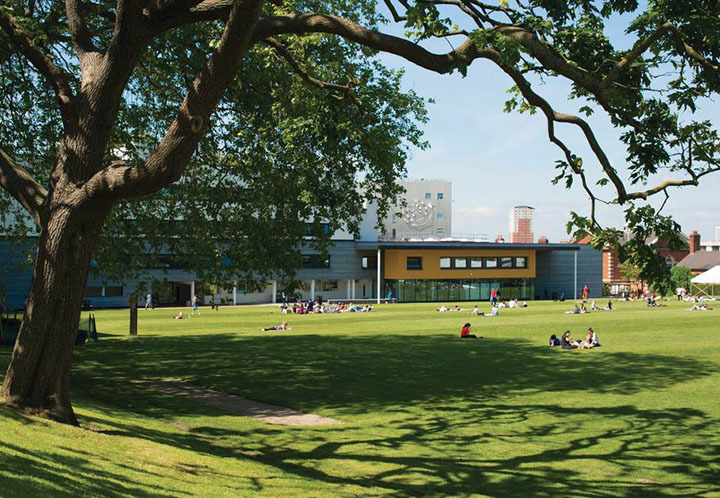 Open to the public, a Curzon cinema has recently opened in the campus of Goldsmiths university..
There’s a retail park off the high street where you’ll find a large Sainsbury’s saver centre, Curry’s, Tkmax, Dreams bedstore among other outlets. Along the high street is an eclectic mix of shops. Dig This Nursery sells most things that you’ll need for your garden along with organic fruit and vegetables. Music Room London is a former library which has been turned into 5 creative arts spaces used for band rehearsals, photographic shoots and dance. Restored in 2005 with the help of the Heritage Lottery Fund, Telegraph Hill Park park is a a much-loved space by locals. It is in two sections; the upper part is open 24 hours a day and offers magnificent views over central and north London.The lower part, where there is a children’s playground, is designated a dog free park and is locked at night. Please click on the link below for all the latest Ofsted reports.